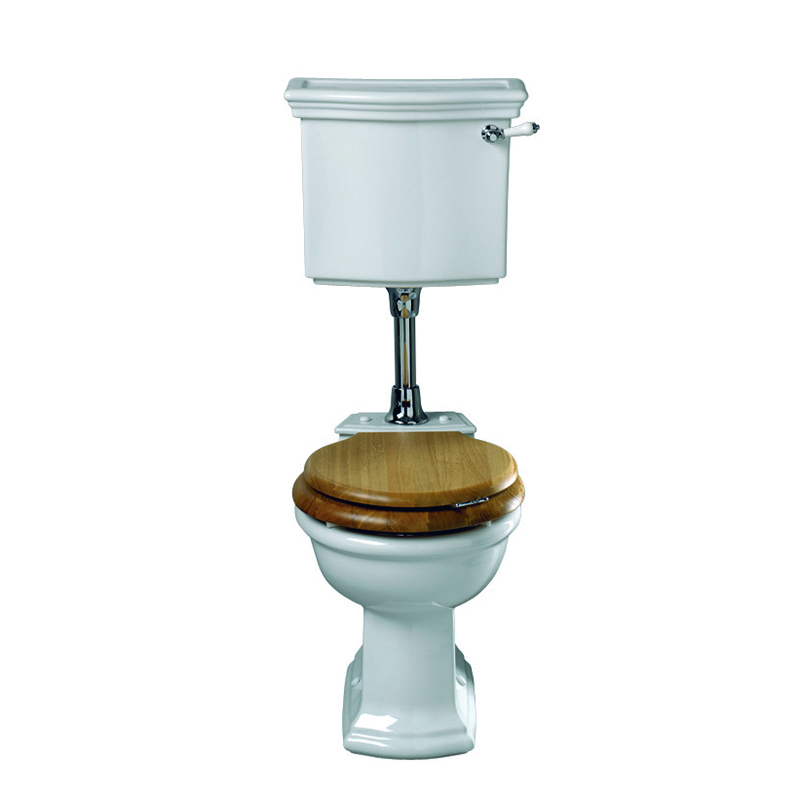 Firenze low level pan and cistern including seat traditional victorian toiletWhy settle for just a plain toilet when the classic Firenze Low Level Toilet from Imperial Bathrooms will bring some timeless elegance to your bathroom installation. 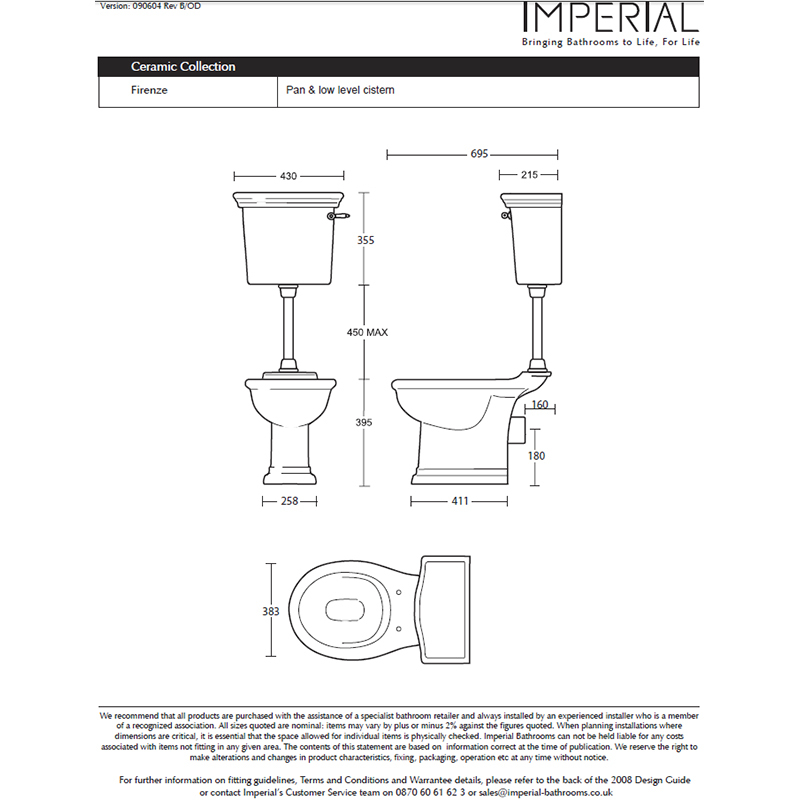 This complete traditional toilet set includes a low level cistern with components, toilet pan, cistern lever in a choice of three finishes, toilet seat. This stunning toilet is perfect for a period-style interior and perfectly complements the other items in Imperial’s Firenze sanitary ware range.